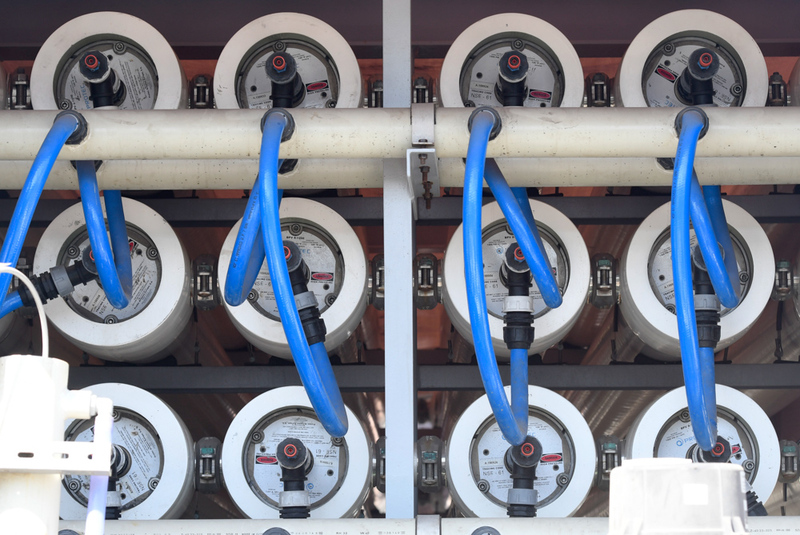 In a tentative 50-year deal, Santa Barbara will expand the capacity of its desalination plant to sell water to Montecito. In the meantime, the City of Santa Barbara and the Montecito Water District appear close to a historic agreement over new desalinated water, by which the city sells 1,430 acre-feet a year to Montecito. Negotiations have gone on for three years. Under the terms and conditions of a tentative 50-year deal, Montecito would pay $2,700 an acre-foot to Santa Barbara with a maximum sale of 1,430 acre-feet a year. Santa Barbara will expand the capacity of its desalination plant by at least 1,430 acre-feet ​— ​a 50 percent bump ​— ​at an estimated cost of $24 million. The proposed deal calls for the construction of a new pipeline connecting the desal plant to the Cater Treatment facility located in San Roque above Highway 192. This will cost roughly $12 million to build, 65 percent of which would be borne by the Montecito district. 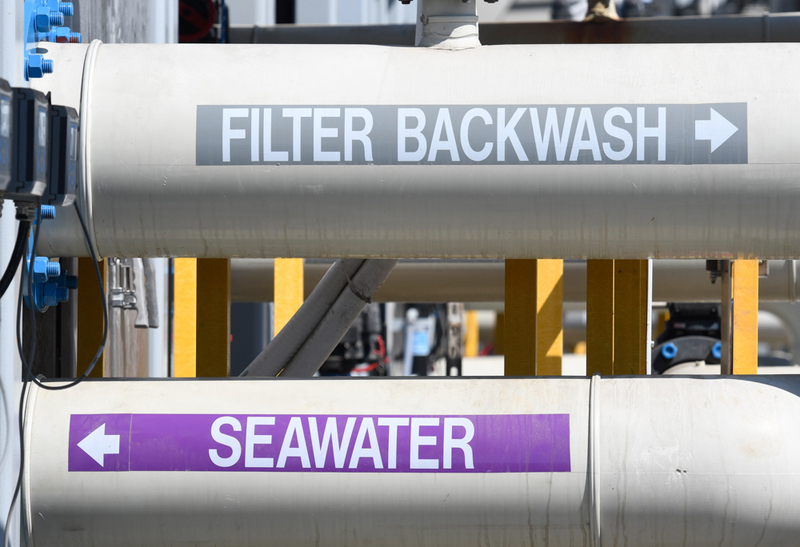 Although negotiations started with desalinated water, the final terms stress there’s “no division of molecules” when it comes to the city’s water supply. As Councilmember Kristen Sneddon put it, “Montecito has no say over where the water comes from, and we have no say over what they do with it.” Should Santa Barbara find itself in extreme drought circumstances, City Hall does not have to provide the full 1,430 acre-feet. The tentative contract stipulates under what circumstances less-than-full-delivery can proceed. The deal, should it be ratified by both elected bodies, would increase Montecito’s water supply by about 35 percent. 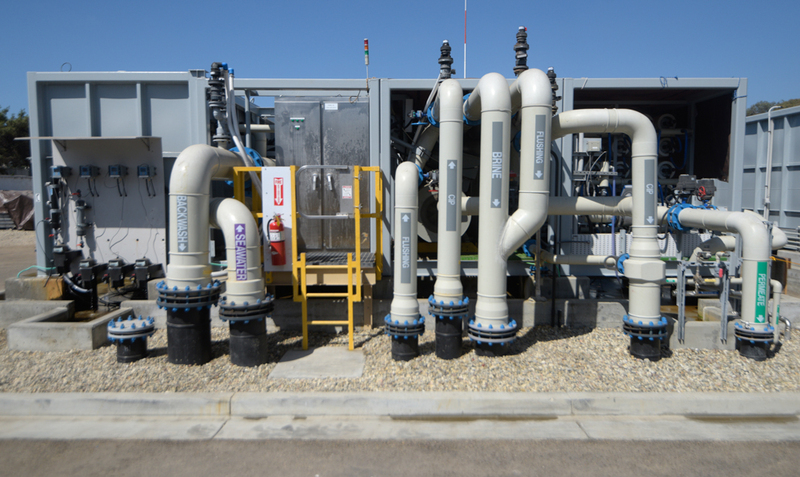 One hitch is that the energy required to power a desalination plant generates significant volumes of greenhouse-gas emissions. Councilmember Jason Dominguez ​— ​who sat on the city’s review panel overseeing negotiations ​— ​has been quick to object that the production of greenhouse-gas emissions caused the conditions that have given rise to the drought.